If the early days of summer are known for coming just after Skin Cancer Awareness Month, why use the early days of fall to keep talking about skin cancer? The Arizona-based team at Ironwood Dermatology is no stranger to sun in the Southwest, which means the Tucson based dermatologists and Nurse Practitioners are also quite familiar with the damage sun can cause no matter the month. In fact, a push for increased attention on sunscreen, prevention, and detection is a natural thought for times when warmer weather encourages more skin exposure, but it’s important to balance that message with a reminder that healthy skin requires attention all year long. After all, even cloud cover in colder months does not stop ultraviolet radiation that can contribute to the formation of skin cancer. With that in mind, the Ironwood Dermatology team presents these tips to be applied summer, fall, winter, and spring. There are countless sunscreen options available, which can make the prospect of choosing one an intimidating task. Anyone feeling overwhelmed shouldn’t worry, though, since many sunscreens are perfectly suited for doing their job of blocking UV rays. The Skin Cancer Foundation states that a minimum SPF of 15 is sufficient for everyday UVB protections, while an SPF of 30 is ideal for days when more time under the sun is expected. When in doubt, consult with one of our skin care experts for personalized recommendations. While a hat, umbrella, or other covering provide instant protection, sunscreen requires a little time to start working. 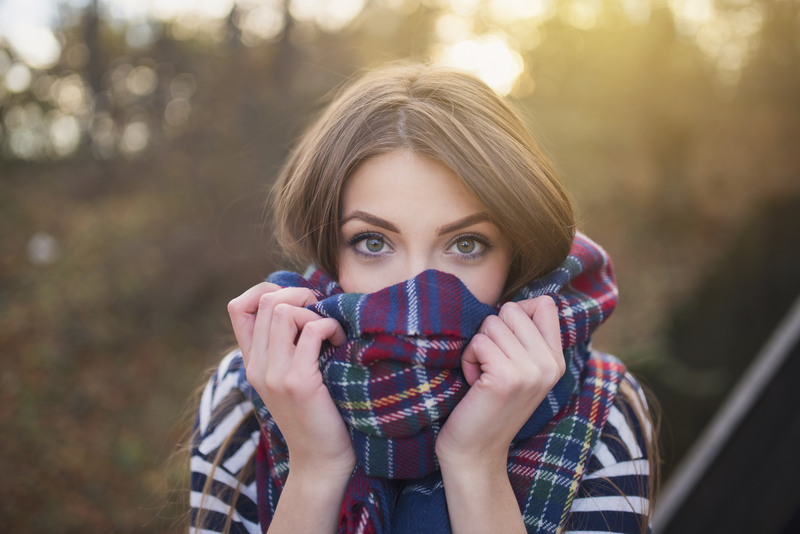 A layer should be applied to any exposed skin about 30 minutes before going outdoors. Use enough to cover any visible skin. Unless serious bundling with a scarf and gloves is involved, aim for roughly a shot glass’ worth of sunscreen. It may look like a lot, but the goal is adequate coverage. If water or sweat from daytime activities washes away what has been applied, put a fresh layer on. Even if aquatic activities or heavy perspiration are not on the schedule, still plan on slathering on more sunscreen every two hours. A for Asymmetrical: Note any moles that are not symmetrical or have an unusual shape. B for Border: Watch for moles that have no clearly defined edge. C for Color: Pay particular attention to moles that contain more than one color. D for Diameter: Moles larger than 6 millimeters across (roughly the size of a pencil eraser) warrant attention. E for Evolving: Any mole that changes in shape, color, or size could be evidence of the presence of cancer cells. Armed with the knowledge of what on your skin could use a closer look, schedule an appointment with a dermatologist who can perform a thorough skin cancer screening. This will involve checking all over, from scalp to feet, to examine the skin for suspicious moles and lesions. This is the time to point out anything that falls under the ABCDE umbrella. If a mole looks suspicious, it may be biopsied, which involves the dermatologist removing a small amount of tissue for laboratory testing. Results indicating the presence or absence of cancer cells should be available within a week. The dermatologist may also identify actinic keratoses, which are considered precancerous and can be treated. If a biopsy confirms skin cancer, one of our dermatologist or nurse practitioners can also work with you on understanding the type and stage of the cancer, as well as treatments ideally suited for removing or destroying the cancer cells with minimal cosmetic impact. Beyond skin cancer, one of our skincare experts can also recommend treatments to address the cosmetic aspects of sun damage, including creases, furrows, wrinkles, and fine lines, as well as brown spots and other pigmentation problems, rough patches, and visible veins. Learn more about skin care and skin cancer by contacting Tucson’s Ironwood Dermatology online or calling 520.618.1630.